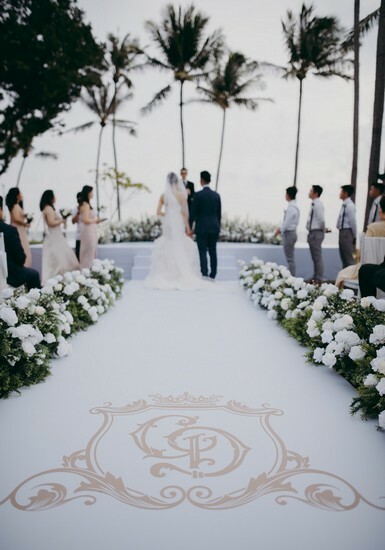 Whether you are a soon-to-be-wed couple originally from Sabah and returning to Kota Kinabalu for your wedding or perhaps a couple intent on hosting a destination wedding in another part of the country that has always captivated you, the aspiration is similar, that is, to have a meaningful and memorable celebration at a venue that not only boasts spectacular, panoramic views but also has the experience and know-how of assisting the couple plan for their nuptials from afar. A stunning location that accords scenic vistas, yet is centrally-located enough for family and guests to travel to easily. 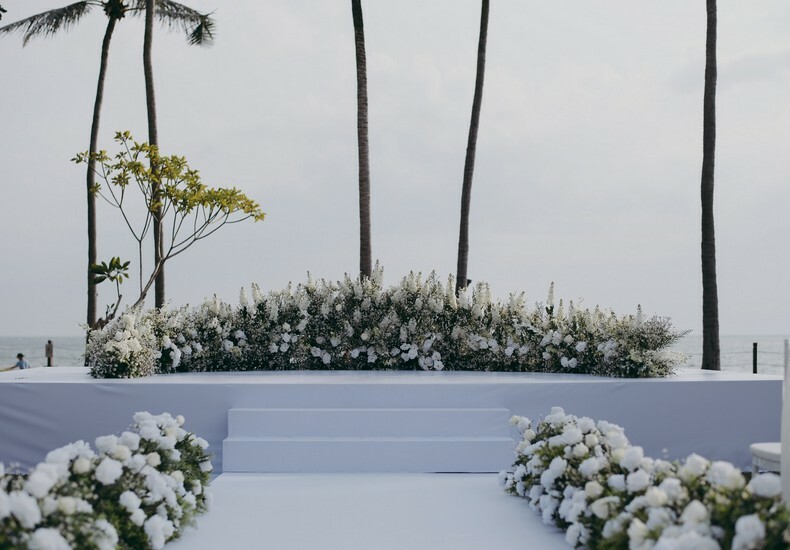 Landscapes, both natural and curated, that are inspiring for wedding photography. 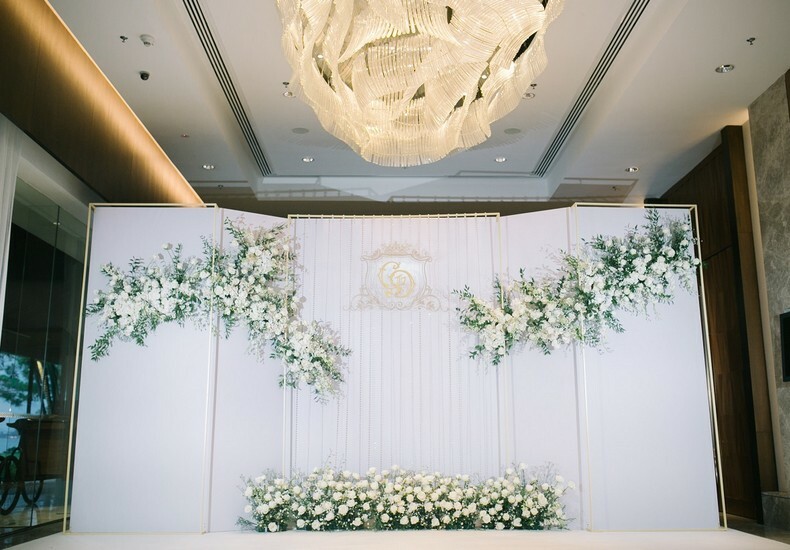 A brand that is renowned for its service and quality. 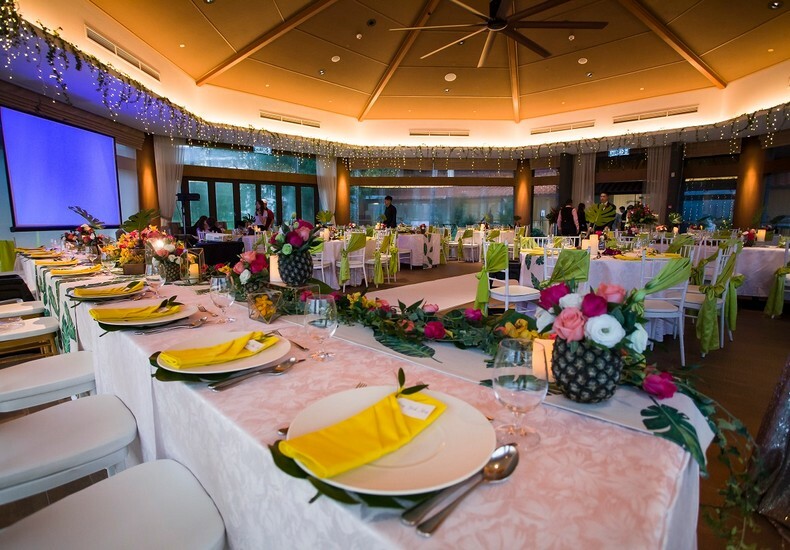 If budget permits, visit the resort in person to meet with their wedding team during the planning process. 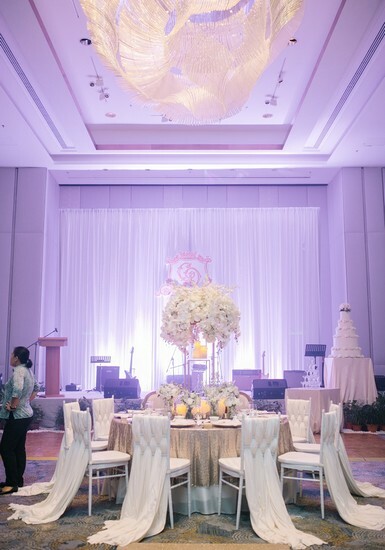 Introduce your other wedding vendors, in particular if you have appointed a wedding planner, to the hotel’s events team. Negotiate preferential room rates for your family and guests. 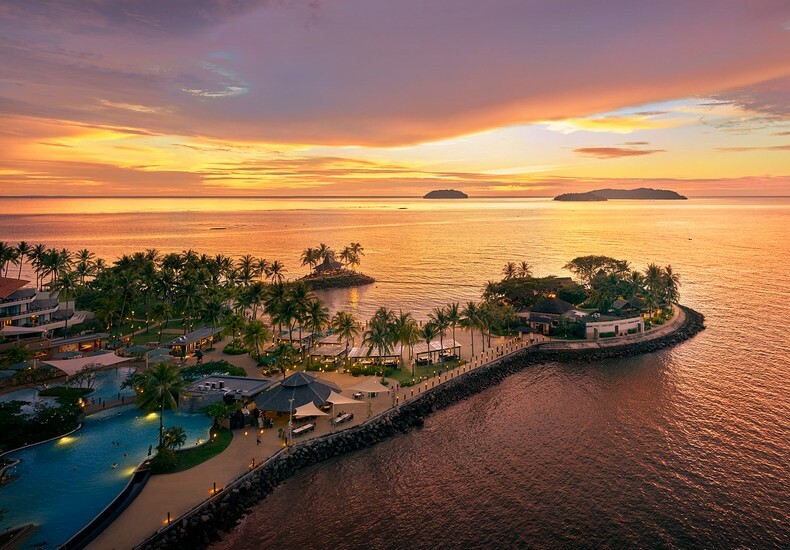 Tip : Take a flight to Kota Kinabalu and spend a weekend at Shangri-La’s Tanjung Aru Resort & Spa to experience the property and their hospitality. More details here.